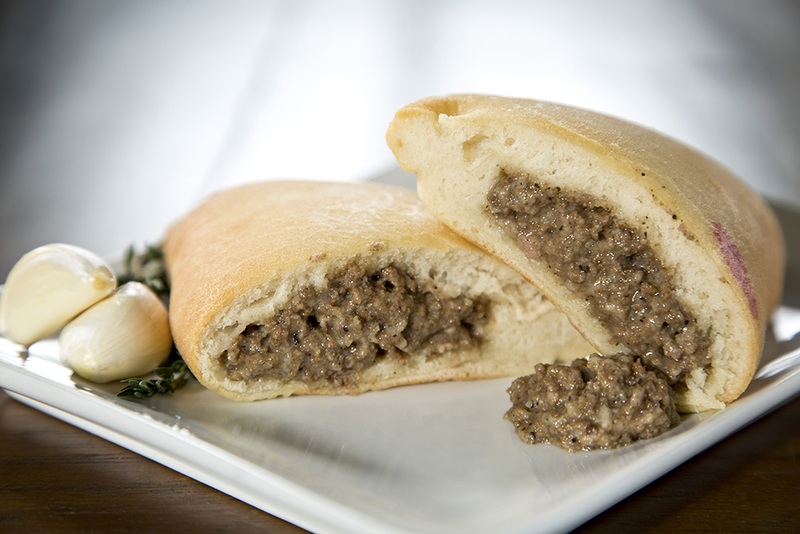 Our patties are baked with love. 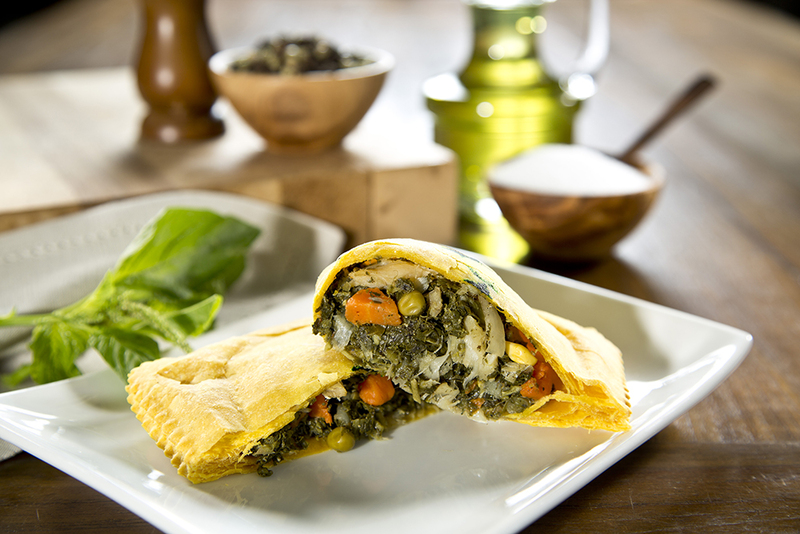 This pastry turnover is communally referred to as the Jamaican pastelitos. 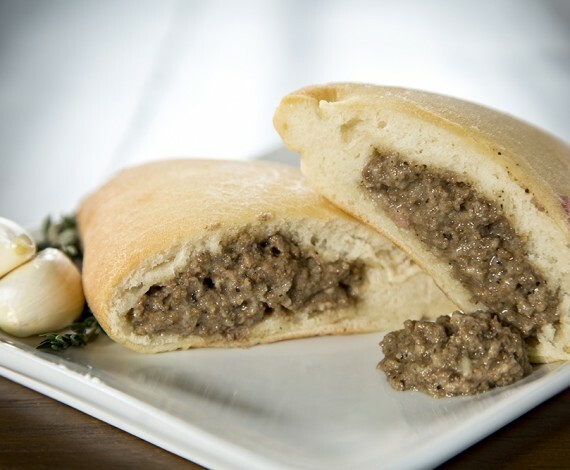 Made from scratch, patties start out as a flaky puff pastry dough that is stuffed with savory meat filling. 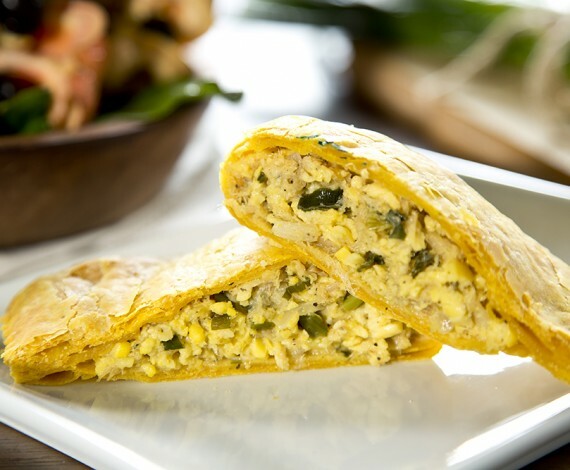 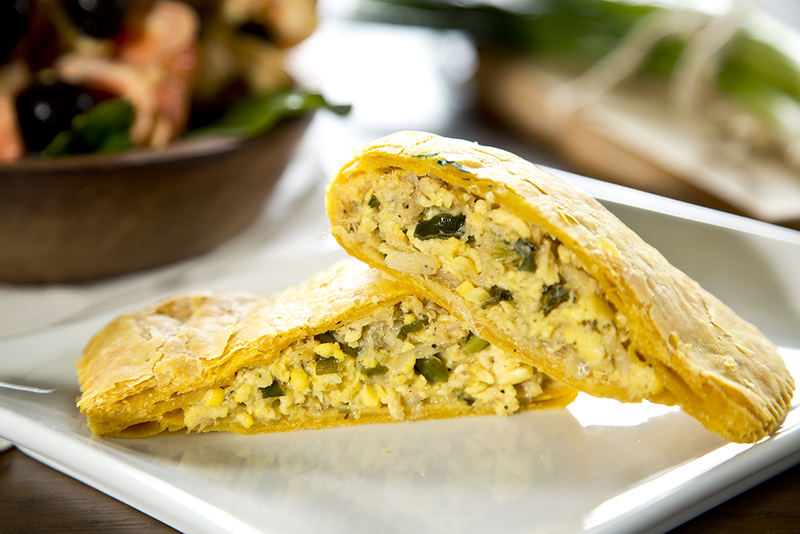 Patty crust are traditionally brushed with an egg yolk or turmeric wash to give it that vibrant and inviting yellow coloring. 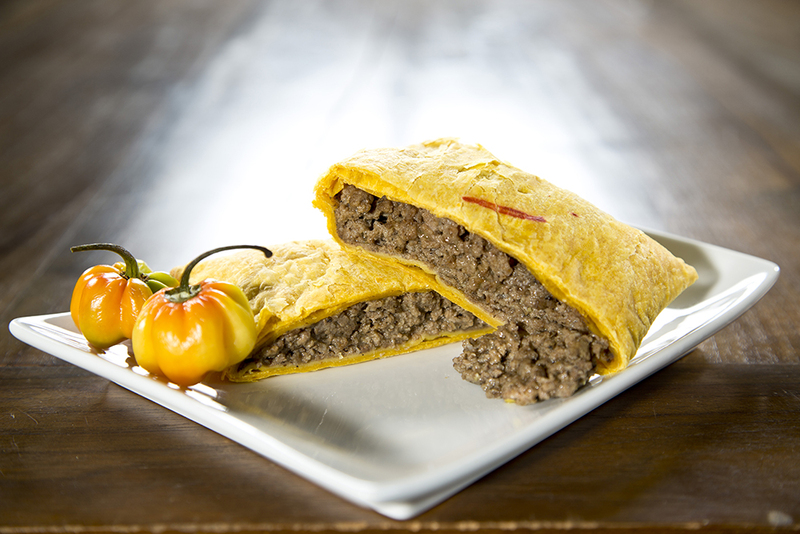 The traditional Jamaican patty that originally tickled your palate with a well-seasoned and flavorful ground beef sautéed mixture, today however, comes with an array of delectable fillings ranging from curried chicken, jerk chicken, ackee and cod fish, vegetarian, callaloo (spinach) and a sautéed shredded fish. 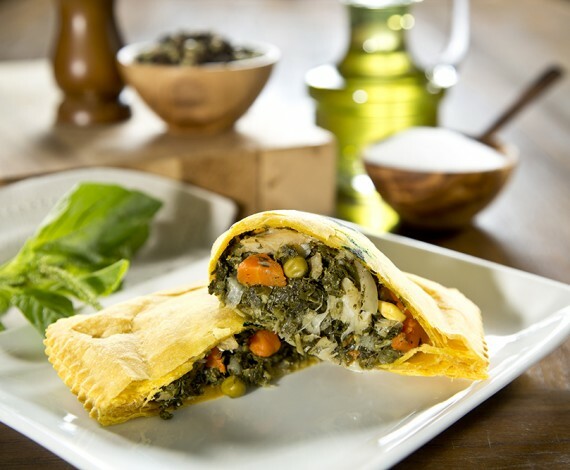 All fillings are sautéed and seasoned with the freshest spices and herbs for that mouthwatering aromatic flavor.